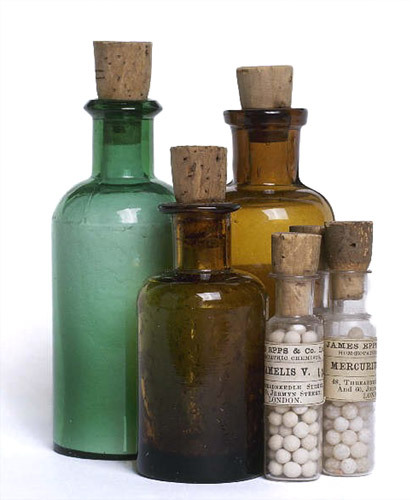 Homeopathy is an alternative form of treatment to help support the body back to good health, and has been used in clinical practice for over 200 years. Christine Flavell (Dip Hom) is a qualified homeopath who has completed The Diploma of Homeopathy at the College of Natural Health and Homeopathy in Tauranga, which is a 4 year level 7 NZQA approved Diploma course. The word Homeopathy comes from Greek roots; Homios meaning "similar" and Pathos meaning "suffering". Classical Homeopathy is based on the Hahnemanian principles (discovered by Samuel Hahnemann in the late 19th century) of treating the whole person rather than the disease. Homeopathy is an individualistic approach to determine treatment, and is based on the principle of simillimum (or similar) and ‘let likes be treated by likes’. This means that the remedy chosen has a similar picture to that problem you are looking to help, and is therefore tailored to the individual. The remedies are made from plants and minerals, and are very dilute so they are natural, gentle, and not habit forming. The remedy’s potency, or strength, is also matched to the individual being treated. Initial Consultations take between an hour, and an hour and a half, with subsequent appointments ranging from half to three quarters of an hour. Contact us today to see how homeopathic treatment may be able to help you. Below are some frequently asked questions about Homeopathy. If you have a question of your own, please don't hesitate to Contact Us. The initial appointment will be between an hour and an hour and a half. Follow up appointments would be half an hour to three quarters of an hour. Homeopathy is regarded as one of the safest, most effective ways of restoring the body’s own natural defences. It is an energy medicine that works on the body in a holistic way to treat the whole person. You will be asked about your problem, how it affects you and what makes it better or worse. You may also be asked about your diet, exercise and sleep patterns. Why does the homeopath need to know that? The homeopath is then able to build a personal symptom picture which is able to be matched to a remedy. How will the homeopath know what remedy to give me? 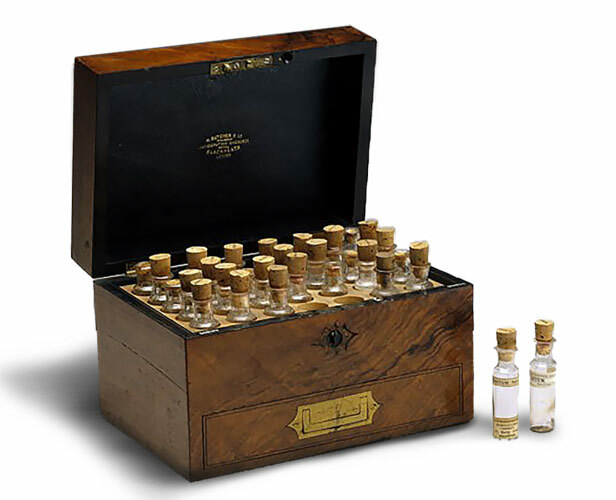 The homeopath will study the information gathered in the consultation and then match it to a remedy picture. When would I expect the follow up? A follow up appointment is usually scheduled for a month after the first consultation. What will happen after I take the remedy? After you take the remedy you may notice that your symptoms will reduce over the following 48 hours. If you have any concerns please do not hesitate to contact the homeopath. Do I have to stop taking my medicine from the doctor? No, we advise you to keep taking your prescribed medicine from the doctor. If you have concerns about your medication we advise you to contact your doctor. When taking homeopathic medicines do not eat or drink for 15 mins before or after the remedy. Avoid camphor, menthol, peppermint, eucalyptus and any other strong smelling substances as they may interfere with your treatment. Some medical treatments, drugs, herbs and supplements, acupuncture, body work may interfere with Homeopathy. Please advise of any other medications, supplements or treatments you may be taking in order to get the best results from Homeopathy.